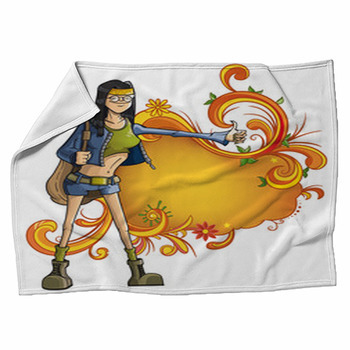 10% Off ANY 2 items Today! 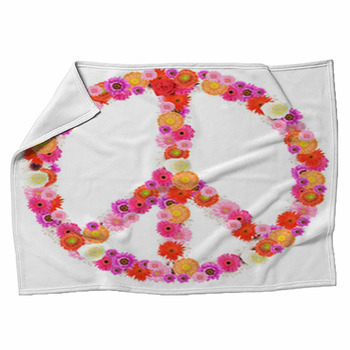 Make love, not war, and bring out your inner flower child with these colorful, 1960s blankets. The styles and ideas from the sixties continue to influence ways of thinking, dressing, and socializing even today. Whether you're a hippie or a square, these groovy images will have you believing in the magic of rock and roll. 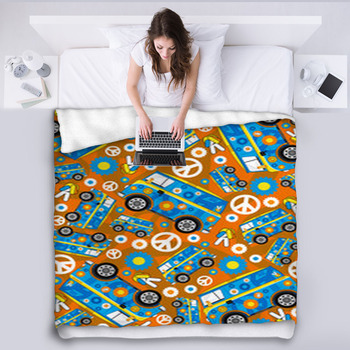 Whether you lived through this era or you just love the style, there is one or even more for you from our one-of-a-kind designs from VisionBedding. 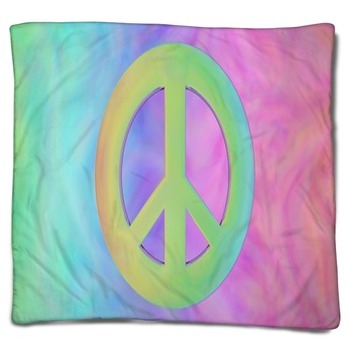 Check out custom size blankets of groovy lava lamps or colorful psychedelic patterns. The 1960s was a decade known for its musical innovations. Rock and roll was finding its way into mainstream culture with cool bands and artists like the Beatles, the Doors, and Bob Dylan. The musical influence of these bands remains strong. They were some of the greatest artists to ever strum a guitar or tickle the keys of a keyboard. 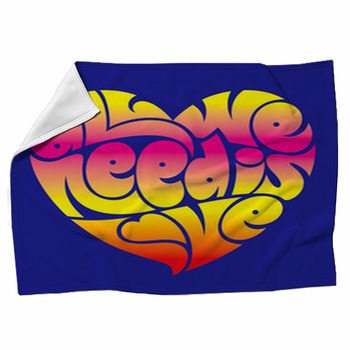 You can choose to display your love for the sounds of the sixties with throw blankets or even pillow cases that feature guitars, music notes, and microphones. This decade was also one that celebrated the power of freedom and love. 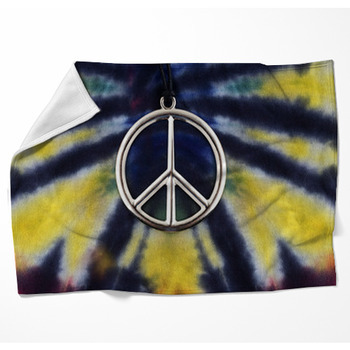 The love van is one of our most enduring design, with its decked out rainbow colors and messages that promoted the idea of world peace. 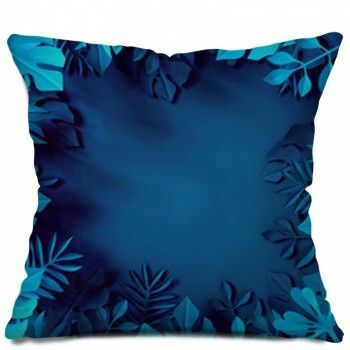 Choose from our extensive collection of 1960s blankets to put on your couch and another for your bed or chair to create the perfect far-out look you want. Oups! You need to be logged in to suggest a description! Sign Up and Save Big!